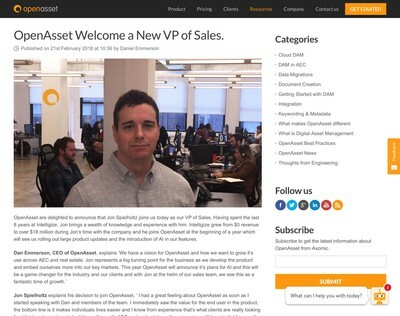 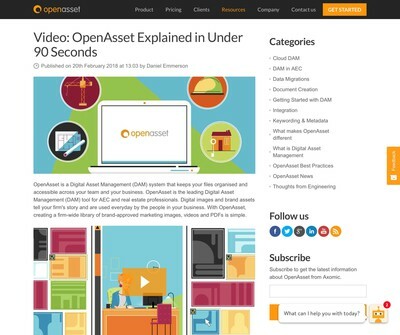 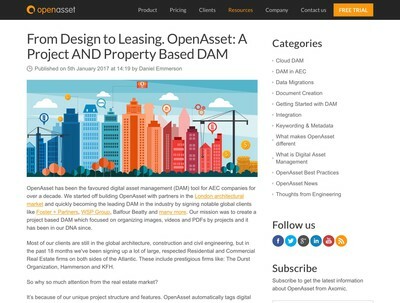 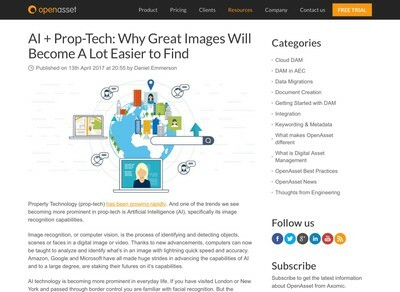 OpenAsset Welcome a New VP of Sales. 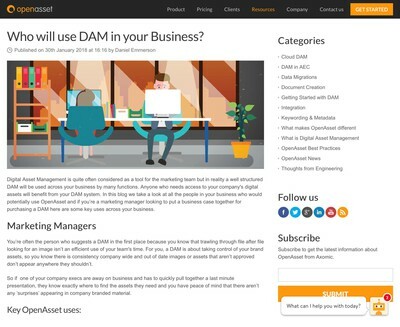 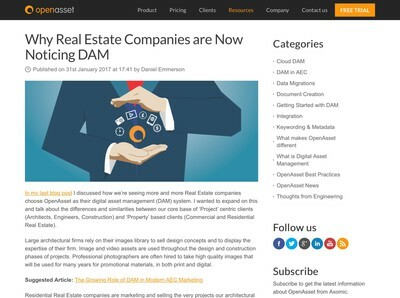 Who will use DAM in your Business? 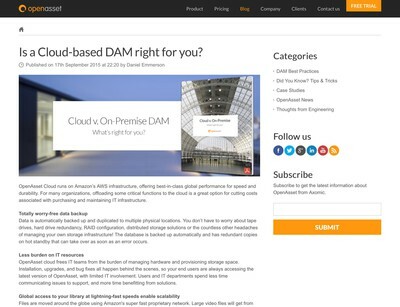 Is a Cloud-based DAM right for you? 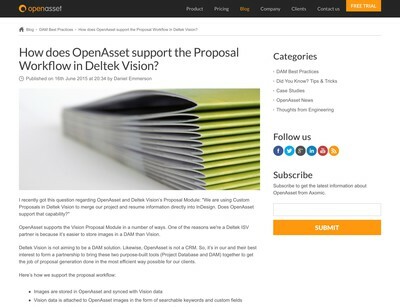 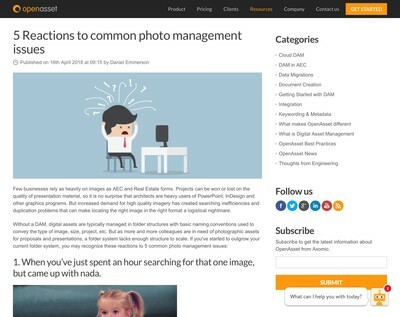 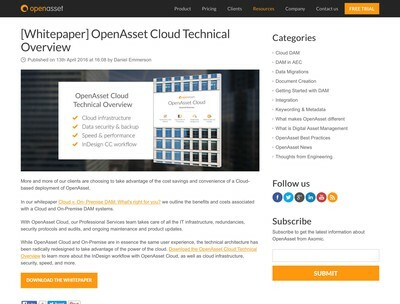 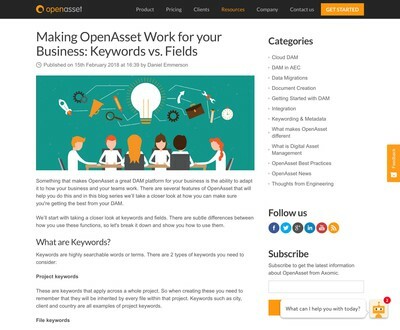 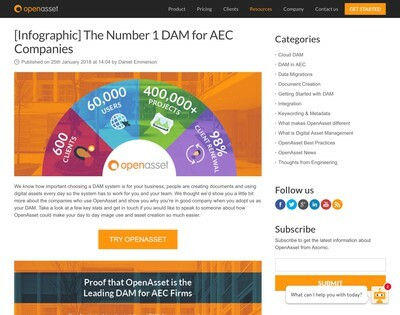 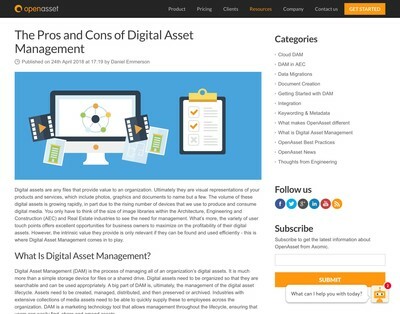 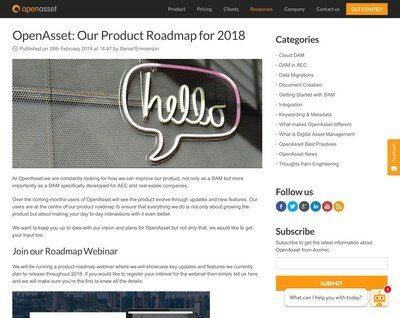 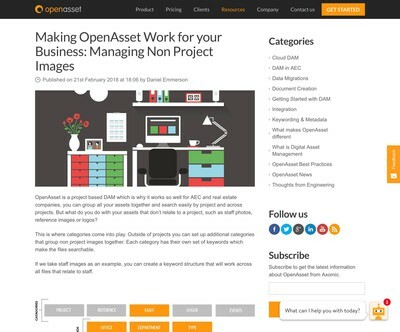 How does OpenAsset support the Proposal Workflow in Deltek Vision?